Fatima is retired following a more than 30 year career in Information Technology in the pharmaceutical, Computer sciences and Manufacturing markets. The last 13 years at GSK directing global infrastructure and hosting services. Fatima lives in Downingtown with her husband, Bob, has 4 grown children and 2 grand children. She spends her time with family, friends and, most of all, the 2 grandchildren. She loves to travel, read, walk and bake and enjoys planning community events and activities. Until recently, she was busy with transition and multiple health projects. 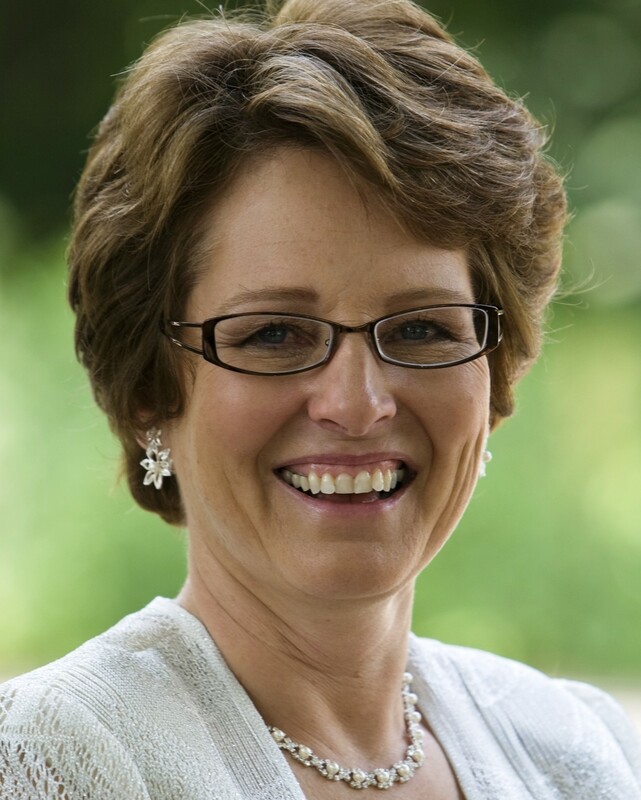 Meredith Betz is a leadership coach and organizational development consultant and author. Twenty-two years ago Meredith moved from New Jersey where she was on the field faculty for Bank Street College of Education. Her career transitioned into healthcare, particularly in leading hospital development programs. After obtaining a Masters in Organizational Development from the University of Pennsylvania, she made the transition from healthcare to individual and group coaching. She is a published author. Meredith is on the board of the International Coaching Federation in Philadelphia. She also provides pro bono coaching and consulting for small nonprofits. She is a volunteer for the Network of Victims Assistance. Meredith lives in Doylestown with her husband of over 40 years. When not working, she enjoys sailing, gardening, writing nonfiction, fiction and poetry. She is an aspiring photojournalist. Marion’s professional background included over 30 years as a CPA serving in senior level finance roles within the banking industry. Now retired, Marion has been expanding her community participation through her volunteer work. She joined TTN in 2016 and currently serves on the Chapter Steering Committee and as the Events Committee Chairperson. Outside of TTN, Marion serves as Board Member and Treasurer of Great Dames, Inc., a dynamic and diverse community of women who are inspired to create positive impact. In addition, Marion is active in local politics. Marion lives in the Queen Village section of Philadelphia with her husband and, in her free time, enjoys running, biking and spending time with her daughter and granddaughter. Joanne is a Philadelphia native who has lived in several states but returned to her roots in the 90’s to raise her 2 daughters near family. She graduated from Penn State and began her career as a teacher. Later Joanne obtained her MBA from Temple University and also earned her CPA certificate. 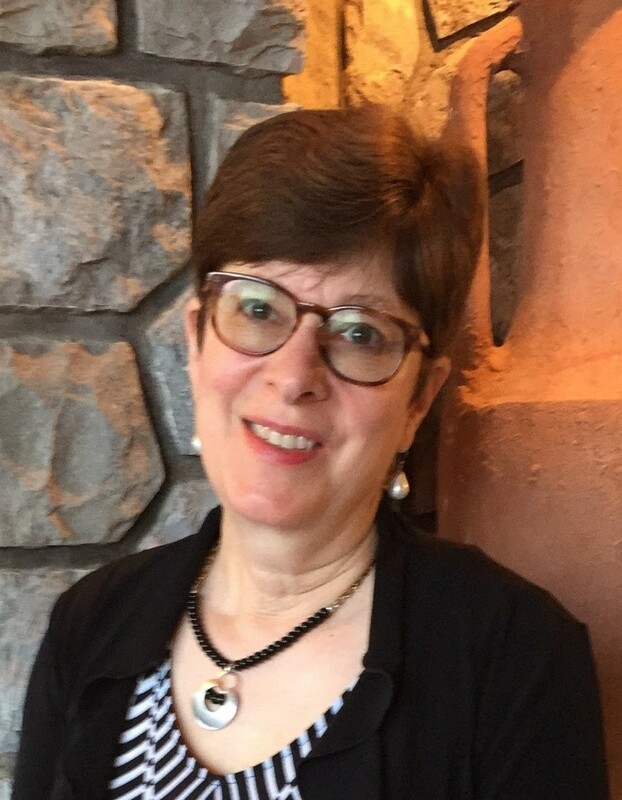 She worked for 30 years in corporate and individual taxation in VA, CA, NJ and PA.
Joanne is a volunteer for Learning Ally, a non-profit company that provides recorded educational materials for students with learning disabilities. She specializes in recording Young Adult Fiction and also works as a model and actor in Philadelphia. Joanne lives with her husband and 2 cats in the Graduate Hospital neighborhood of Center City. After starting her career as a professional cellist, Jean went on to work as an administrator (public relations and marketing) for various arts organizations in New York, Washington and Baltimore. 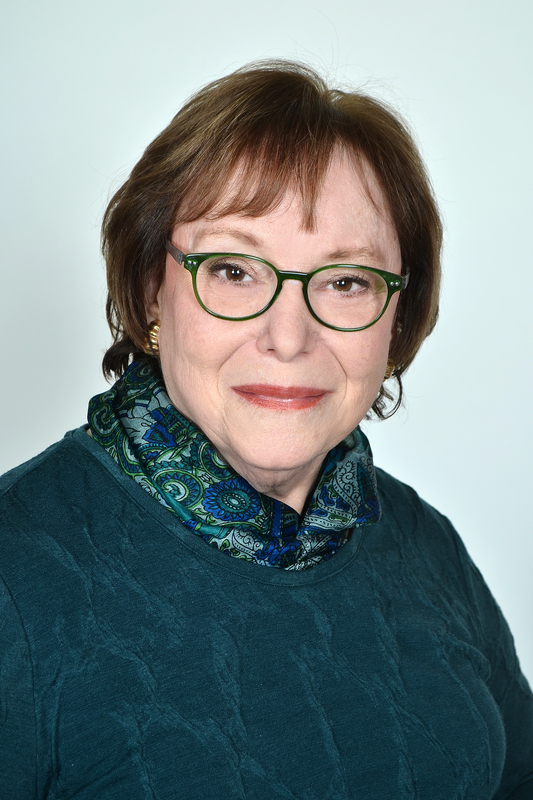 She came to Philadelphia in 1986 to work as Director of Marketing for The Philadelphia Orchestra followed by fundraising and marketing in The Children's Hospital of Philadelphia's Division of Oncology. She also is a photographer. Currently Jean works as a guide for The Philadelphia Museum of Art. Her free time is devoted to her college-aged son, Alexander, dog Alberto and to biking and other athletic adventures. Mary retired from Bristol Myers Squibb after a 30 years career in Finance, Marketing Sales and Business Development. Her last position was as Director of Managed Care Contract Operations. She served on several Leadership Development and Diversity committees and also created a division-wide Mentoring program. She has a BS in Accounting and Finance from Indiana University and an MBA. 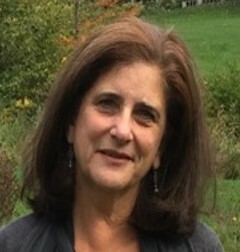 Mary and her husband moved to Old City Philadelphia in May of 2018 after raising their two children, and various cats, in scenic Hunterdon County, NJ. They are members of the Philadelphia Rhododendron society and are spearheading a project to beautify areas of the Independent Park system with perennial flowering plants. Mary enjoys the wide range of cultural and social activities that Philadelphia and TTN provide and spends time volunteering, cooking, reading, supporting political causes, socializing with friends and family and traveling. Carol grew up in the Lake District in England and has studied in UK, France and the US. Carol is a Global Leadership Consultant in cross-cultural communications. She is President of the Cunningham Consulting which focuses on supporting global growth through understanding the intricacies and impact of culture and cultural differences. 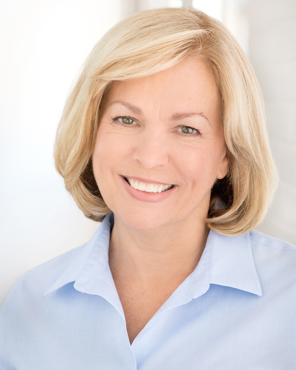 For 25 years she has provided consulting, training, and coaching services to global companies. She has worked extensively with non-profits over the last 20 years. She is the current chair of the TTN Giving Circle and President of the Women’s Initiative of the Gambia (WIG). WIG helps women in rural village communities learn skills to generate a sustainable income. In addition, she is the Co-founder, with her daughter Kathryn, of Power Up Gambia which provides solar energy to hospitals. Marcia has retired from a career as a School Social Worker, primarily supporting Middle and High School students facing emotional, behavioral, learning, and physical challenges. She has also devoted time to working with academically talented minority youth through A Better Chance in Lower Merion. Currently she volunteers with Journey’s Way as a peer leader running groups for senior citizens to help prevent isolation and depression. Having retired, and moving to the city, Marcia is living through transitions while helping women in all types of transitions connect and develop communities through Peer Groups. 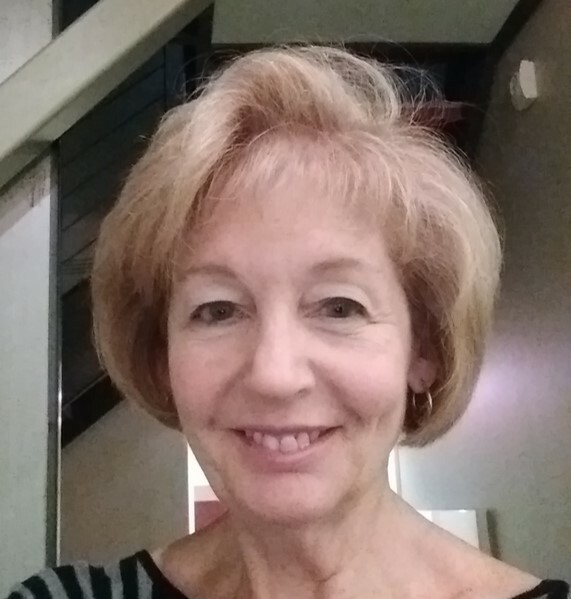 In her free time Marcia stays connected with family, seeks out fun cultural activities and lectures, loves to read, walk, do yoga, and to bike and kayak at the shore. Lorraine is a former pharmaceutical sales representative with over 25 years experience, most recently with GlaxoSmithKline. 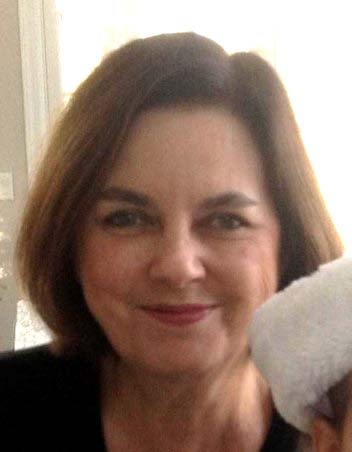 Lorraine is Treasurer of the Philadelphia Chapter and Co-chairperson of The Foodie Group. Lorraine is the Outreach Liaison at Penn’s Abramson Cancer Center's Communication & Education Department for the numerous Patient Cancer Conferences they sponsor. In addition, in 2007 she established the Roger A. Gordon Melanoma Fund at HUP in memory of her late husband in order to enhance awareness of skin cancer to the general public. Lorraine also enjoys spending time with her friends and family, walking, reading, concerts, volunteering, traveling, fine wines and dining out. Chrissa’s career has spanned more than 30 years as an organization and change practitioner as consultant, leadership manager, educator and trainer. Her background includes consulting to Fortune 100 corporations, health care and educational institutions, and government agencies. Long active in community and professional activities, Chrissa has served on the Boards of Directors of several associations, among them the Organization Development Network, The Philadelphia Human Resource Planning Society, and ActionAIDS. She is currently a member of TTN’s national Board of Directors. Chrissa appreciates the role that TTN has played in helping her through her career transition in defining the next phase of her life. She also loves to travel, spend time with her friends and family, especially her 4 grandchildren. Alice has an MBA in Marketing and Strategic Planning and began her career in product management. She later transitioned to become a broker; then joined a local Bank from which she retired as a Managing Director in the Trust and Investment Advisory Division. 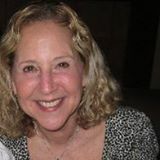 Alice has been a member of TTN for 5 years, serving as SIG Chair and now coordinating the Member Groups: Caring Collaborative, The Giving Circle, Special Interest Groups, Transition Peer Groups, and Volunteer Opportunities. She is very grateful to TTN for all the wonderful people she has met and the ability it has given her to do meaningful volunteer work. In her spare time, Alice enjoys reading and doing a wide array of cultural activities in Philadelphia as well as spending time with friends and family. She migrated from the suburbs and currently lives on Washington Square. A Chicago native, Pat settled in Philadelphia in 1984. Before retiring in 2012, she had a 44-year career that included association management, magazine publishing, executive conference production, marketing and administration. She now works part-time as executive director of a state trade association in the transportation industry. 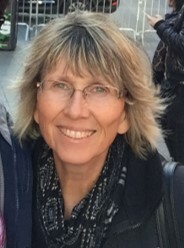 Since becoming a TTN member in 2016, Pat has joined a peer group and four SIGS. Additionally, she has coordinated TTN volunteers for MANNA and served on the Membership Committee, primarily delivering TTN Talks. She also serves on the Old St. Joseph’s Church Eldership Steering Committee as the group’s newsletter editor and often volunteers her time to other parish activities. Pat’s other interests include reading, cooking and travel. She holds a B.A. from Loyola University, Chicago. Pam is retired from over twenty-five years of working in the Information Technology field in various capacities, mostly in the area of healthcare. Pam grew up in Pittsburgh, PA, and received her undergraduate degree in Psychology from the University of Pittsburgh. A few years after coming to Philadelphia, she met and married her husband, Michael. Pam then changed direction and returned to school for her Masters’ degree in Information Technology. Pam has lived in the Queen Village area for most of her time in Philadelphia. She is a member of Toastmasters International and is active with TTN. She is on the Marketing and Communications committee and is the contact person for the website updates. Pam enjoys going to the gym, weekly Pilates sessions and traveling whenever she can. 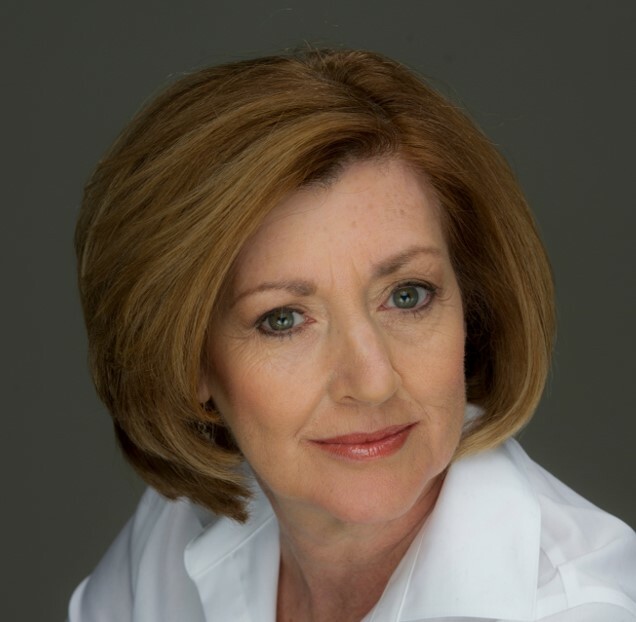 For the last 30+ years, Jane led global leadership development, talent management and organization effectiveness within a variety of Fortune 500 corporations and industries. She also started her own business, Talent Continuity LLC, in 2014 and is currently semi-retired. Jane has resided in Narberth since 1993. She has two adult children, Hayley and Matthew, who live in NYC. She enjoys playing canasta, Mah Jongg, reading and exercising. Susan began her career in Employee Benefits but retired from that to help start a business with her husband, Stephen. Their commercial floor covering business was sold in 2008 and since that time she's been enjoying living in Center City. Her favorite pastimes are tennis, yoga, bridge and family. Susan has 4 children and 5 grandchildren. She is passionate about TTN’s Giving circle and hopes to oversee it’s growth in the coming year. Tess' career has spanned over 30 years in Information Technology. While originally from Buffalo, NY, Tess moved to the Philadelphia area from Silicon Valley in 1990 and spent last 18 years of her career directing large computing infrastructure projects at GlaxoSmithKline. Tess is retired and spends her time with TTN, doing yoga and serving on the Internal Dispute Resolution Committee of her Condominium Board. Tess and her husband, Scott now live in Old City after leaving the suburbs. They have two grown sons, two adorable grandchildren and two cuddly granddogs. After a nearly four-decade career at IBM Corporation in six locations spanning Information Technology, sales, consulting and services, multiple management positions and Industry/Executive marketing, Marsha happily retired in 2013 to pursue her Second Act. Marsha volunteers currently at Chester County Hospital, Chester County Volunteer English Program and other local non-profit organizations. She serves as Vice Chair for TTN Marketing and Communications, learning new digital publishing skills and trying her hand as a journalist. In late 2017, Marsha also became Chair of the Programs Committee and is actively working to deliver educational and personal growth programs for TTN members. In her free time, Marsha enjoys book club, Mah Jongg, cultural events, yoga, biking, traveling and tackling new athletic challenges. She is devoted to her partner, Michael, their children and a large extended family. Her motto: Be Bold, Stay Sharp, Be Kind, Get Off the Sidelines.